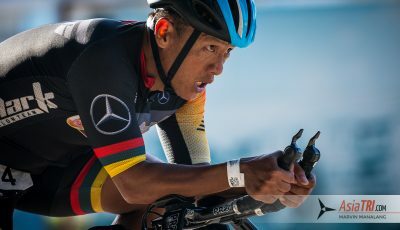 Following on to the phenomenal surge of multi-sport races in Asia, the number of duathlete enthusiasts swelled in the region, leading to the introduction of Powerman Nakhon Nayok Thailand, a run-bike-run world-series happening on Sunday, 22 January 2017. The inaugural race expects to receive over 1,500 registrants from across the region. Nakhon Nayok is one of the central provinces of Thailand. Located approximately 116 kilometers north-east of Bangkok, the province is easily accessible from the country’s capital. Filled with an abundance of nature’s beauty, the province also offers modern amenities and social infrastructure. In addition, high quality roads and array of hotels provided, will leave a deep impression to participants who will be participating in the picturesque city. With the strong support by the provincial government to advance sports tourism, participants can look forward to a memorable race and a unique getaway. 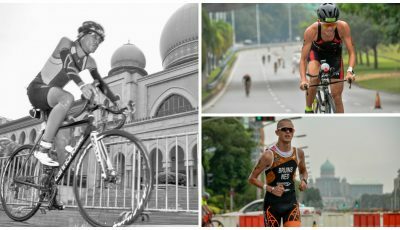 “The robust growth of duathletes in Asia led to the debut of Powerman Nakhon Nayok Thailand. 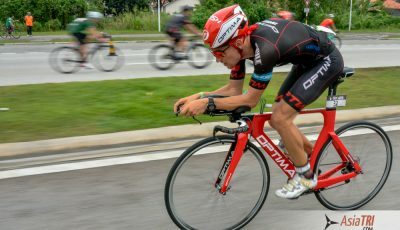 We are keen that Powerman will captivate the local market, especially with the surge of interests in running and cycling. 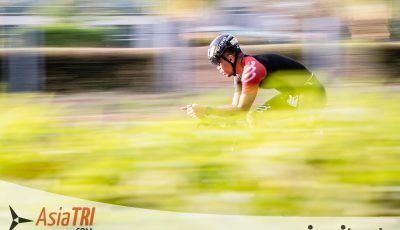 We saw the opportunity and took immediate action to introduce the world’s most competitive duathlon in Thailand. 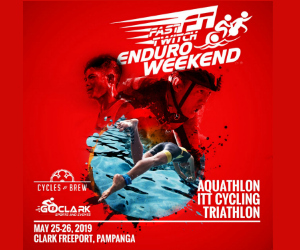 This is our first event in the country, and more major-scaled events can be expected in the future,” said Iskandar Shahril, Managing Director, E-Plus Entertainment Productions (Thailand) Co., Ltd.
Four categories namely the Individual Classic and Team Relay Classic (10km – 60km – 10km), and the Individual Short and Team Relay Short (5km – 30km – 5km), will be open for registration starting Thursday, 13 October 2016. 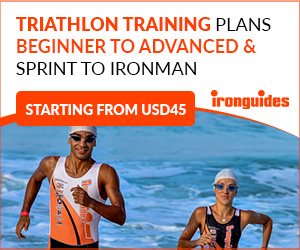 Powerman, the premier label for long-distance duathlons, is hosted in over 15 cities across four continents, with a total participation of over 25,000 contestants worldwide. 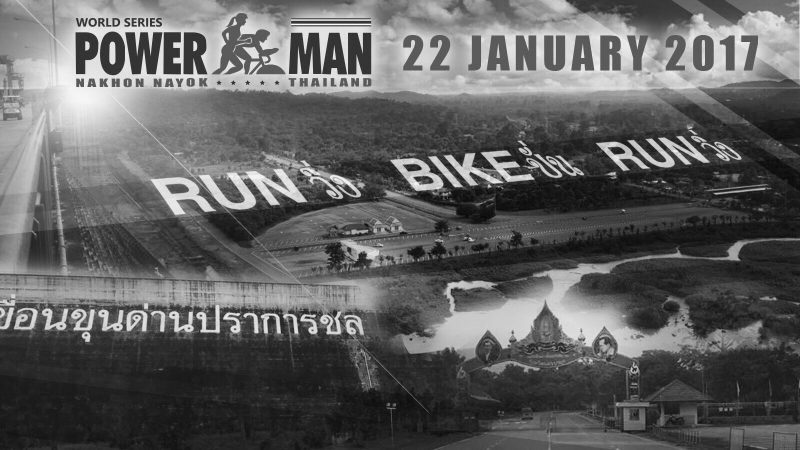 Powerman Nakhon Nayok Thailand will be latest addition to the series.